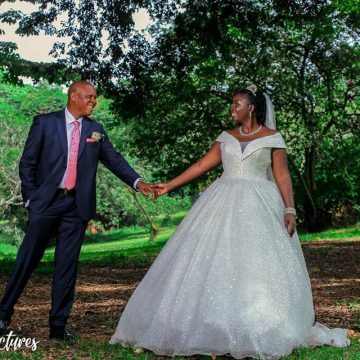 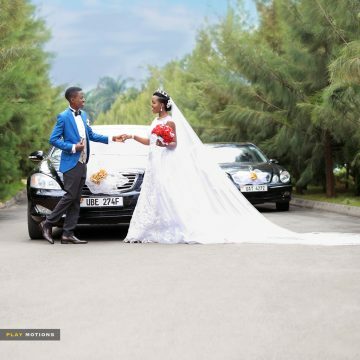 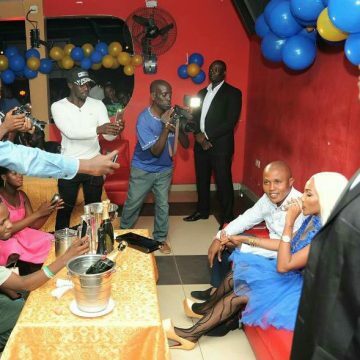 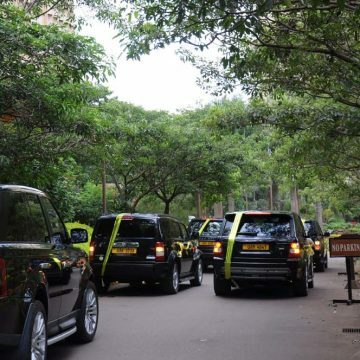 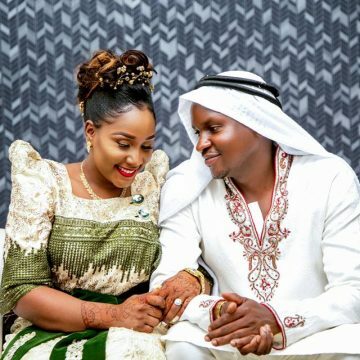 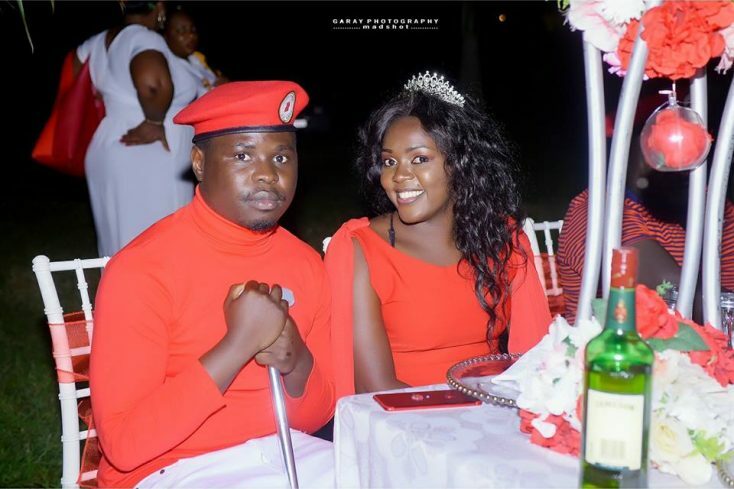 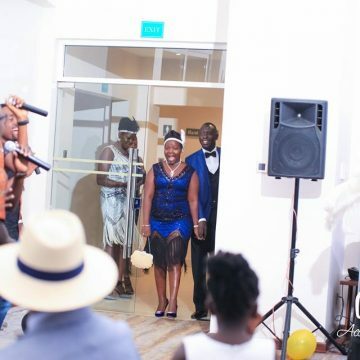 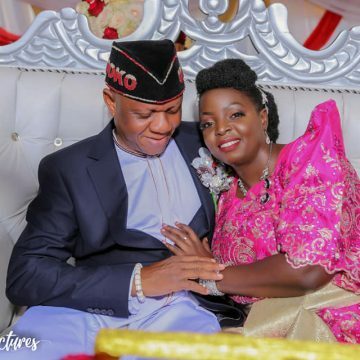 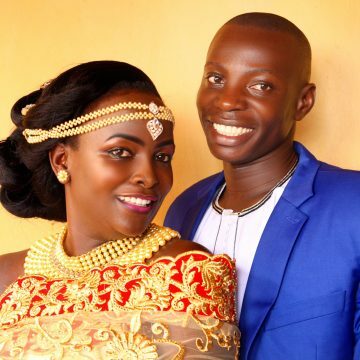 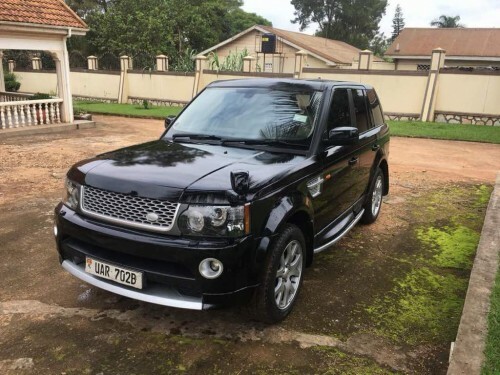 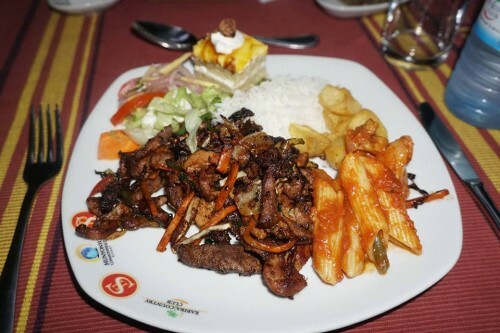 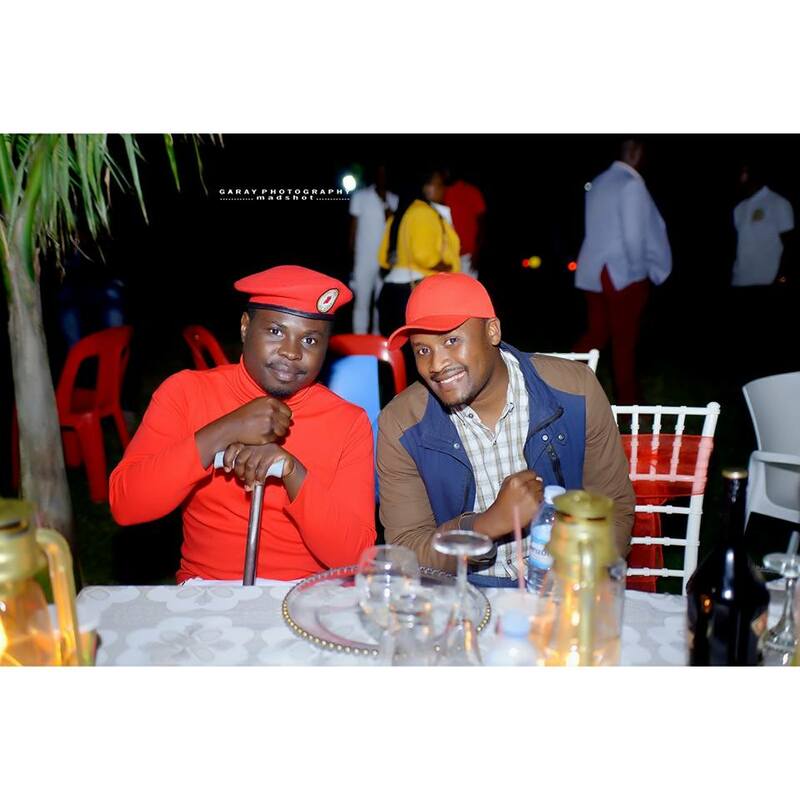 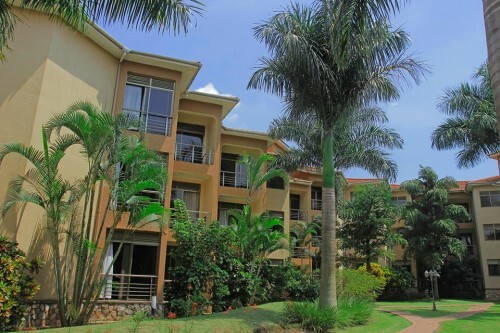 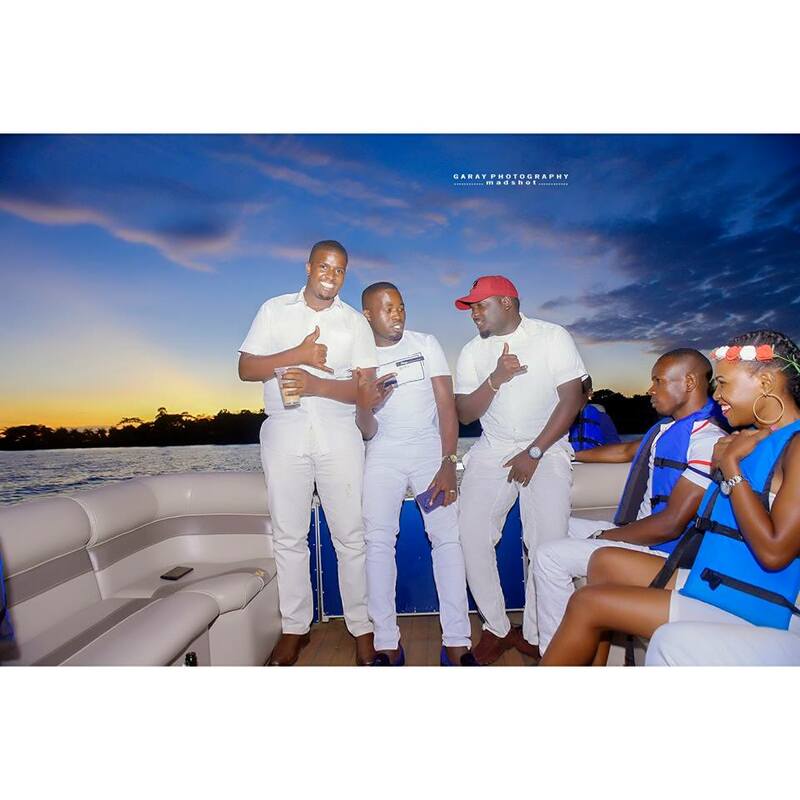 Barely a fortnight after attending the mega Kyarenga concert at One Love Beach Busabala, Mityana municipality Member of Parliament Francis Zaake returned to the breathing taking venue by the lakeside where he threw his wife Bridget a massive birthday party. 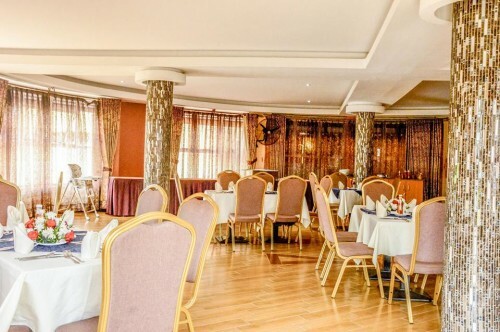 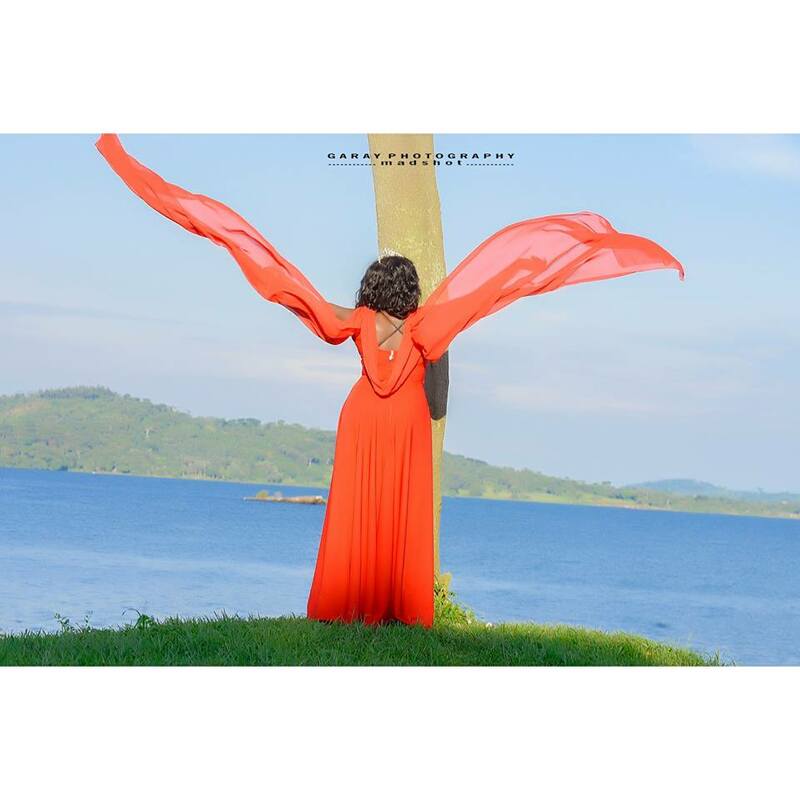 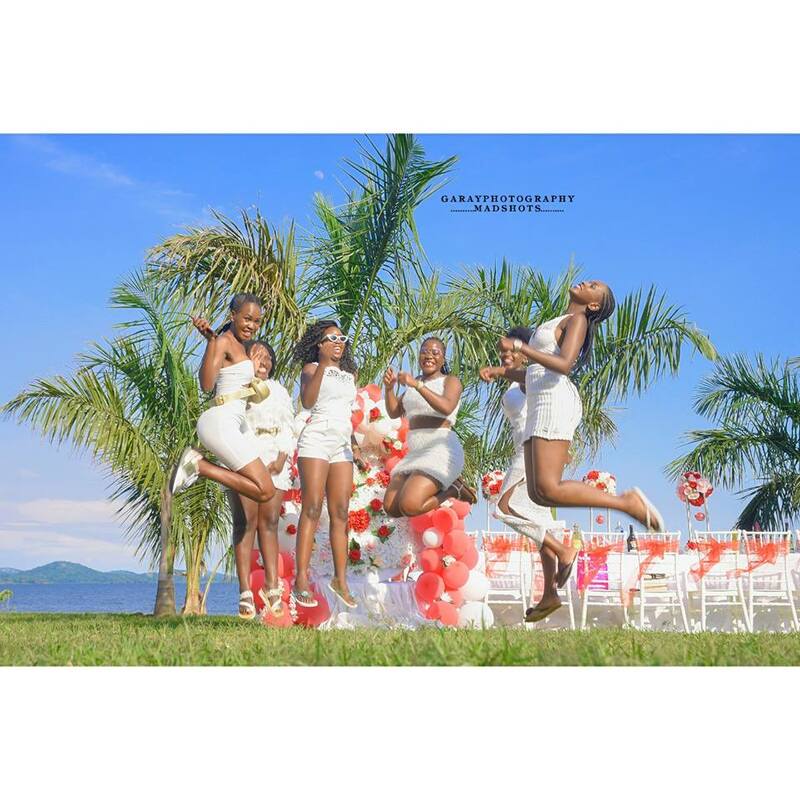 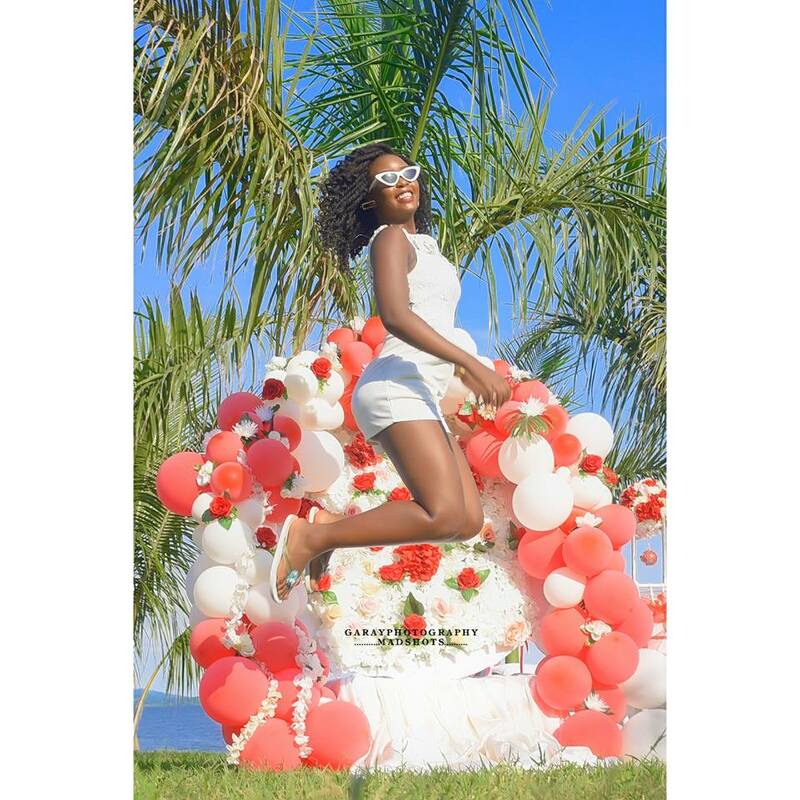 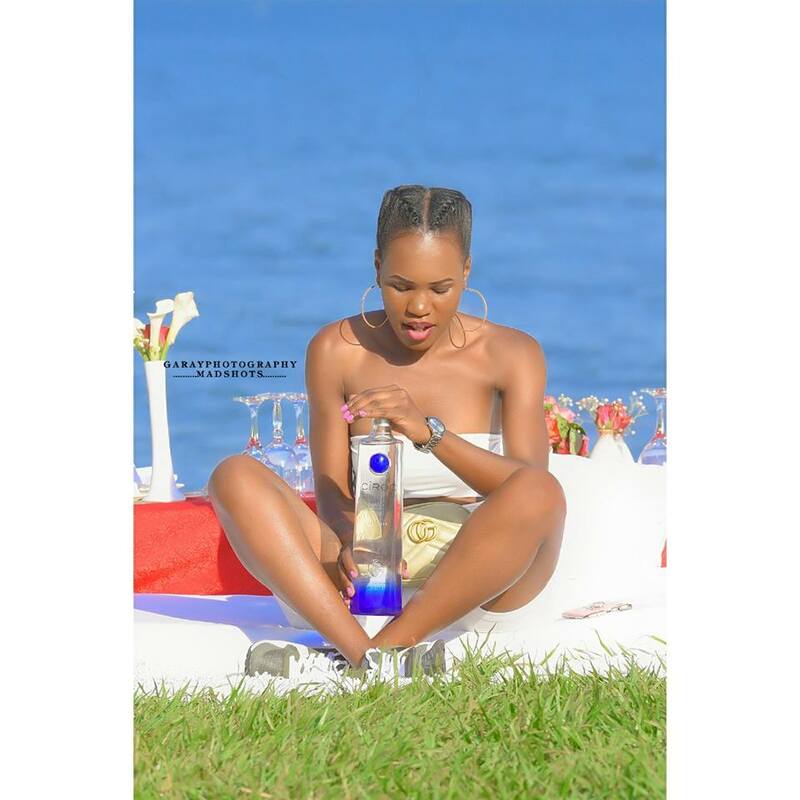 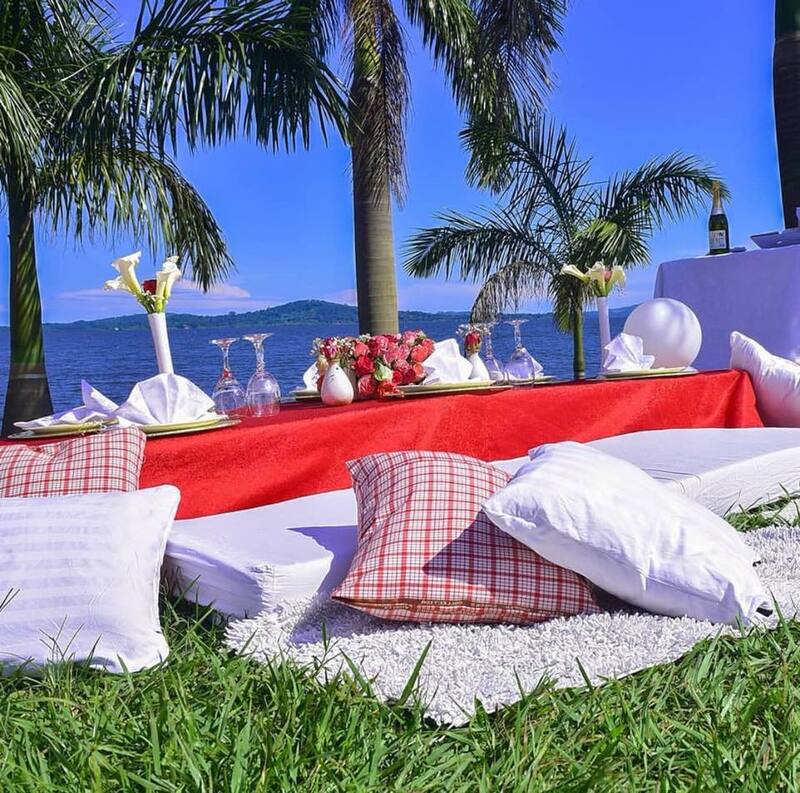 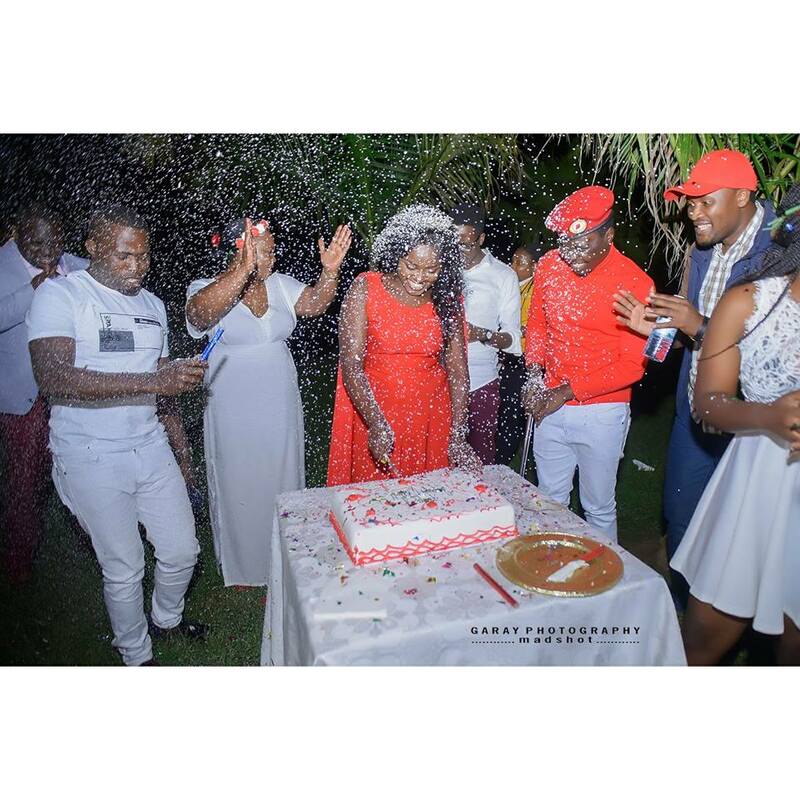 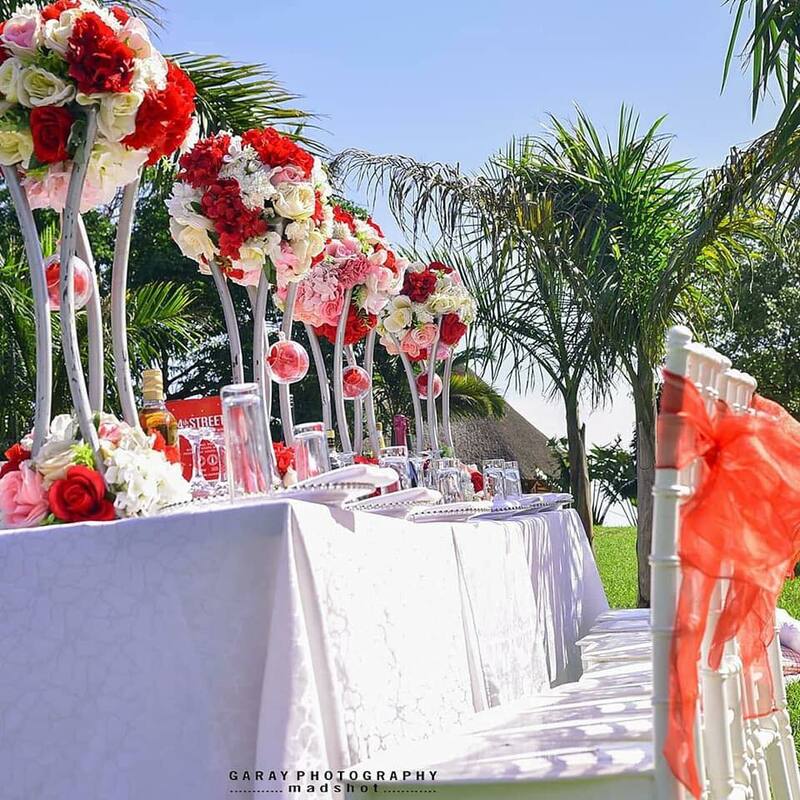 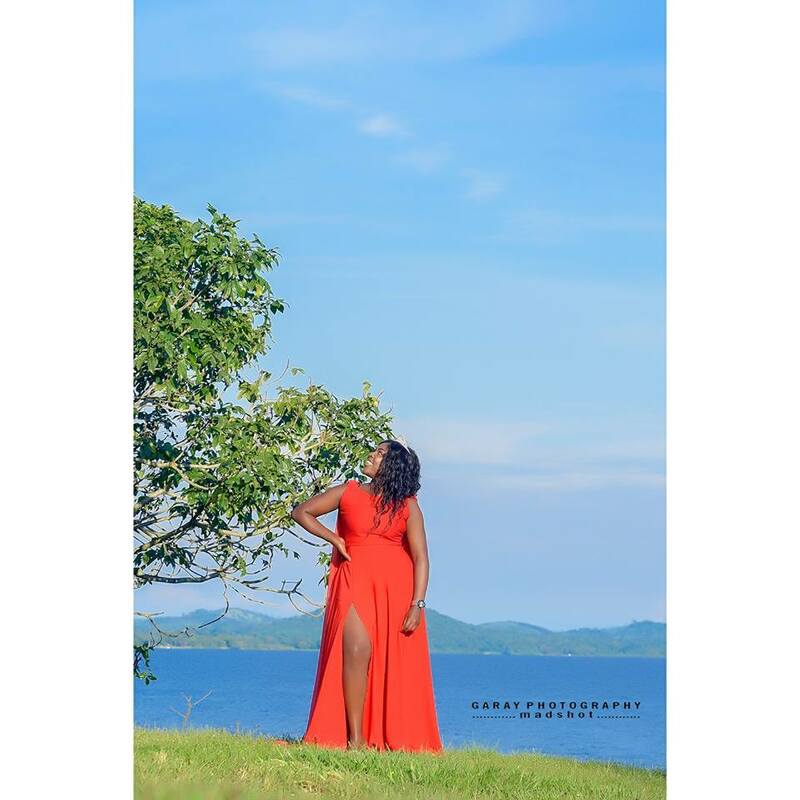 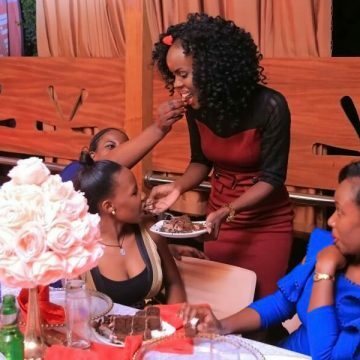 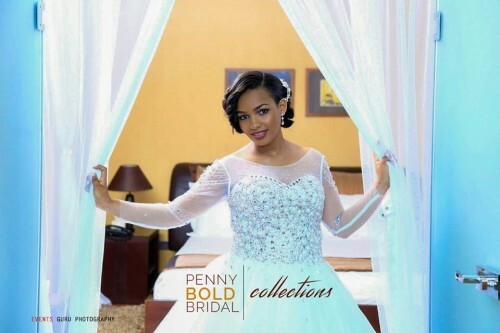 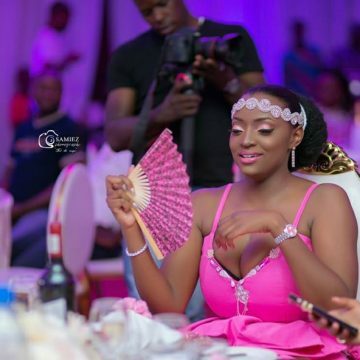 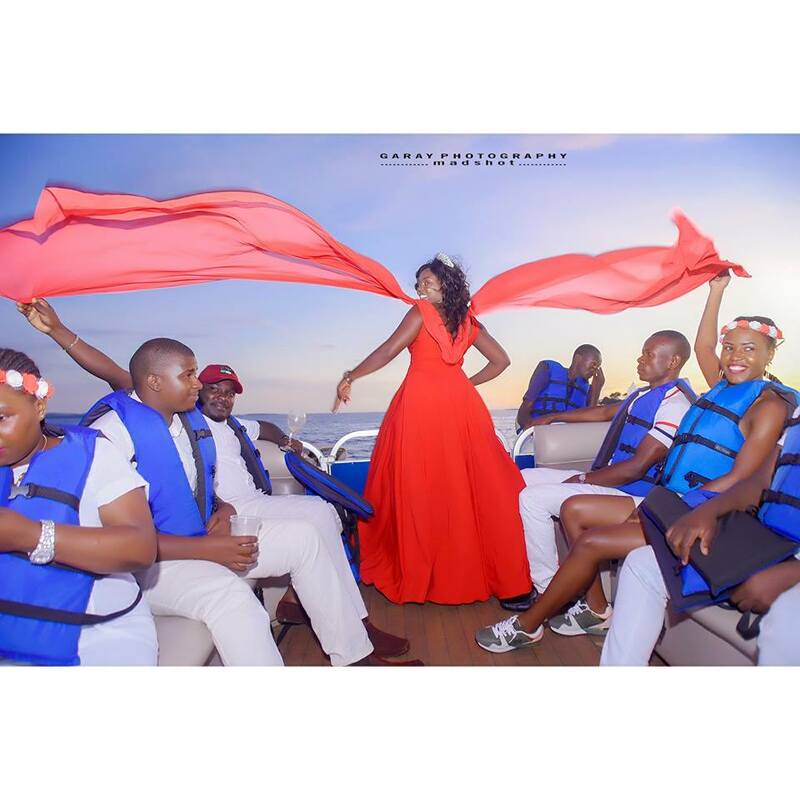 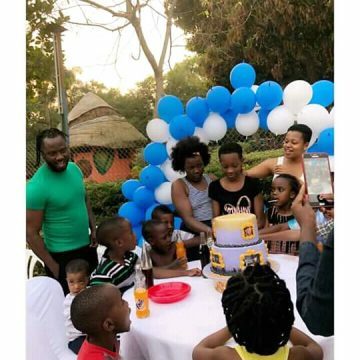 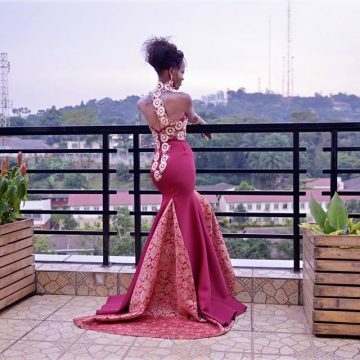 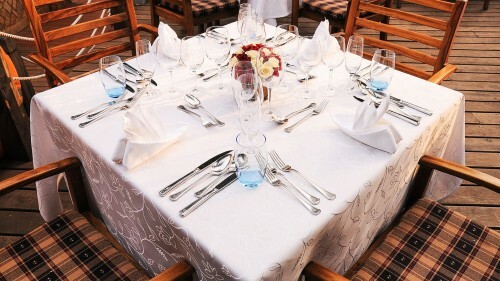 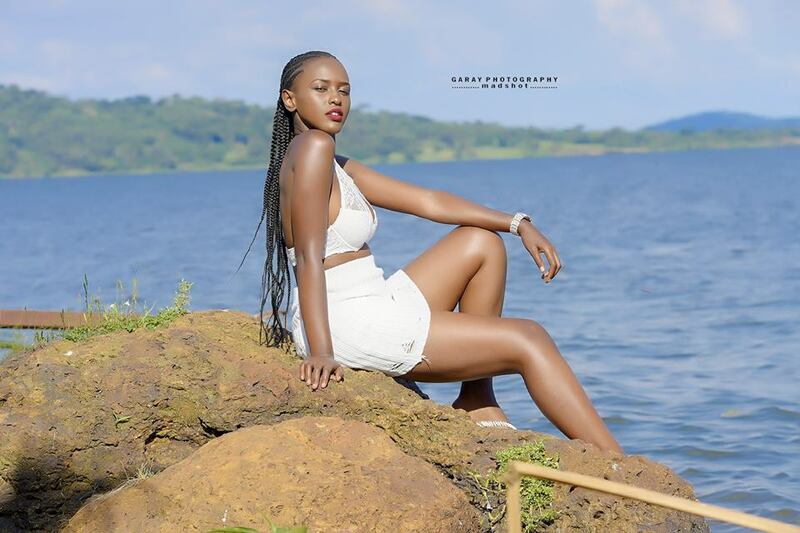 Predominantly white and red were the theme colours as Bridget celebrated another year added to her life with a classy party on and off the waters of Lake Victoria as the winds whispered. 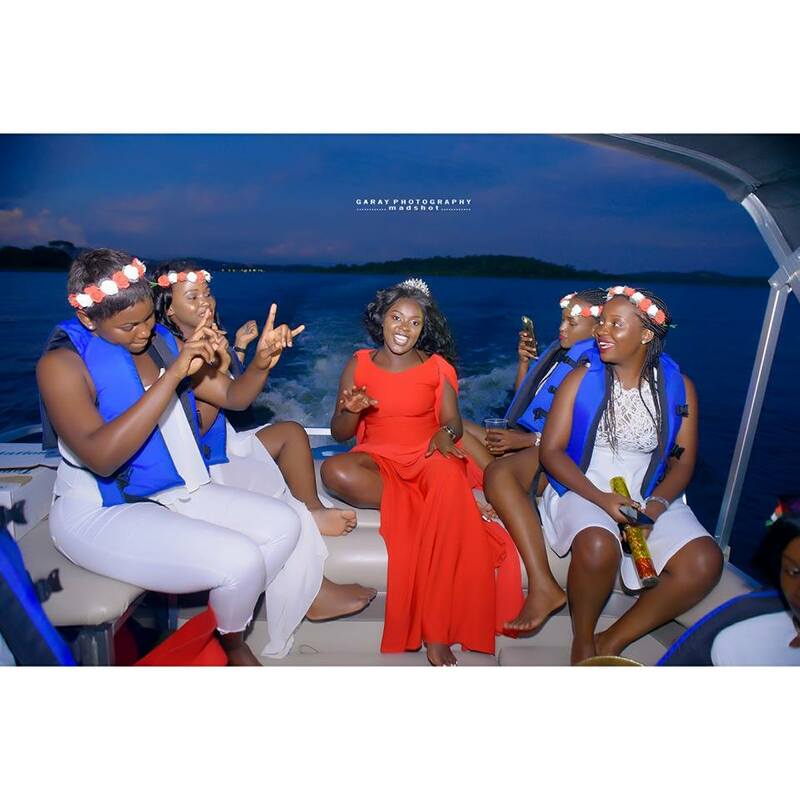 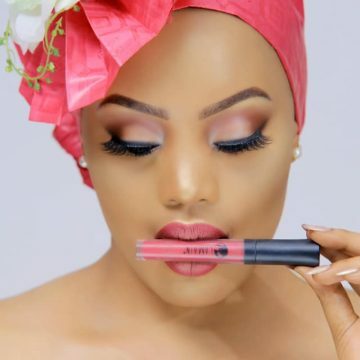 Bridget, clad in a long red dress that had a long slit was in the company of her significant other plus some close friends, all donned in white outfits. 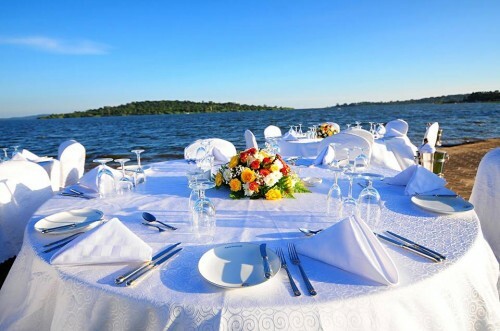 The party crew was treated to a boat cruse before dining in the late evening. 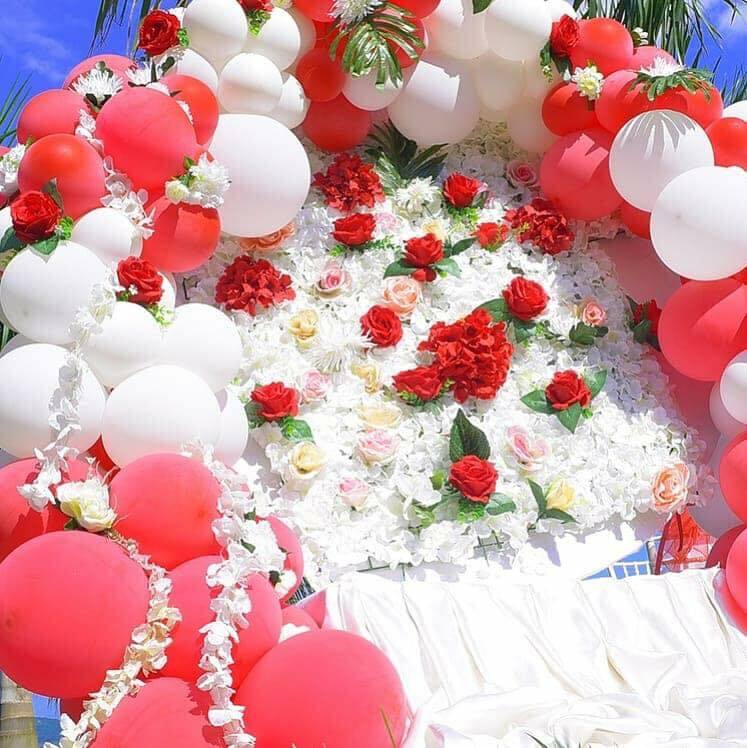 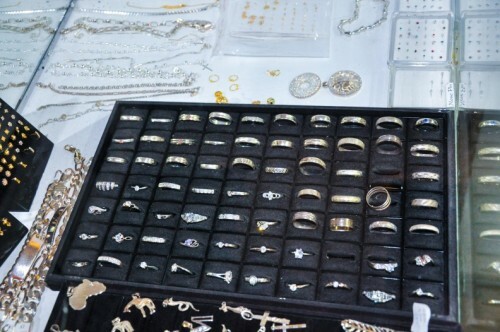 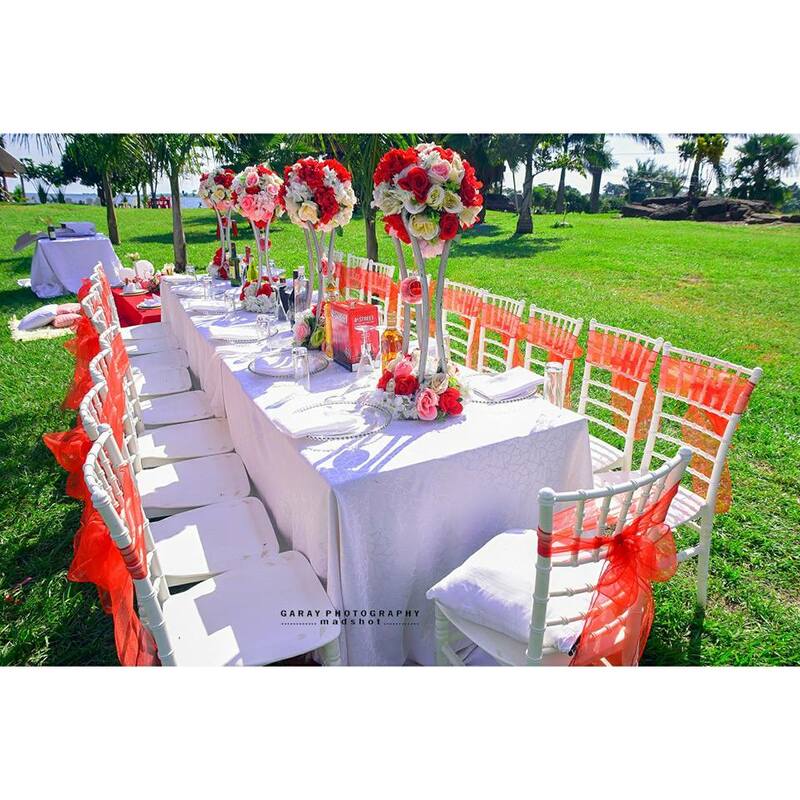 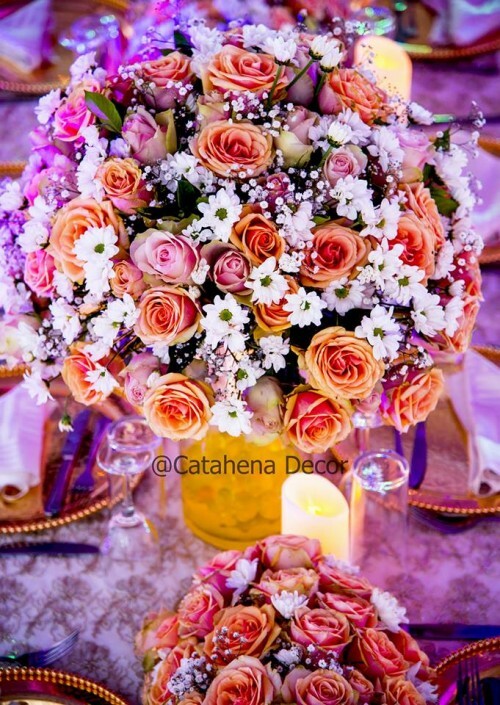 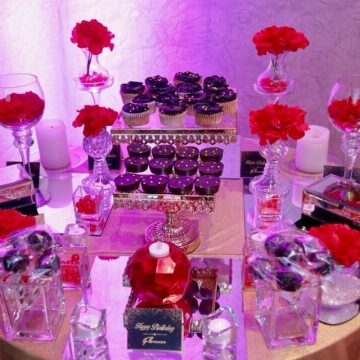 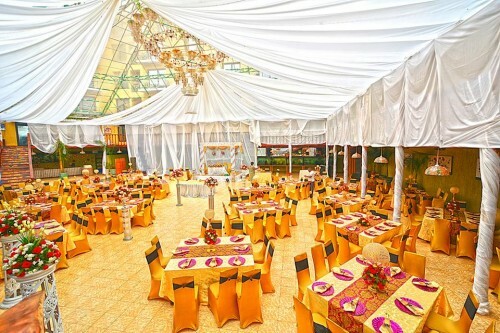 And like the case almost always is with parties at One Love Beach, Barbie did the beautiful décor.